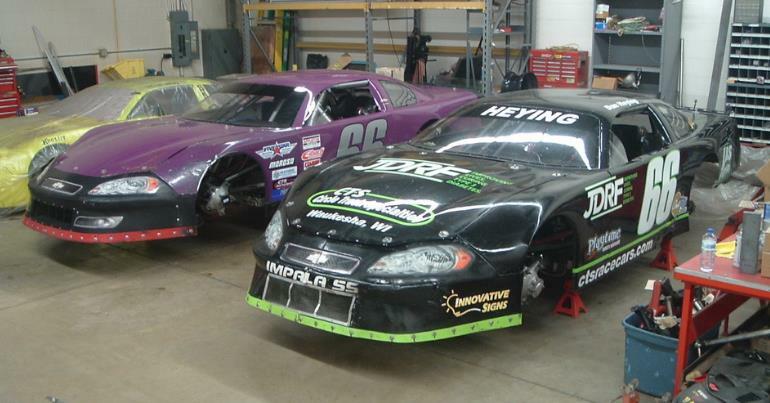 Welcome to the home of CTS Race Cars & Parts! Click here for more pics of our new 2013 CTS Chassis! Lots of great new and used items are always available for sale on our ebay store and we've recently listed a bunch of great used parts. Click the ebay store link to the left and check it out! 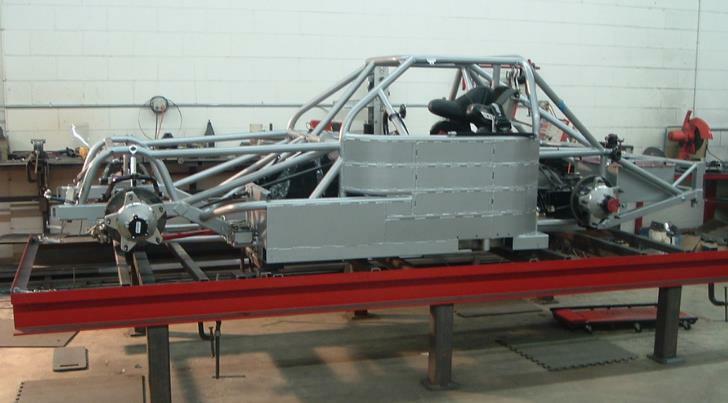 Two almost identical CTS Chassis sit side by side in the shop. 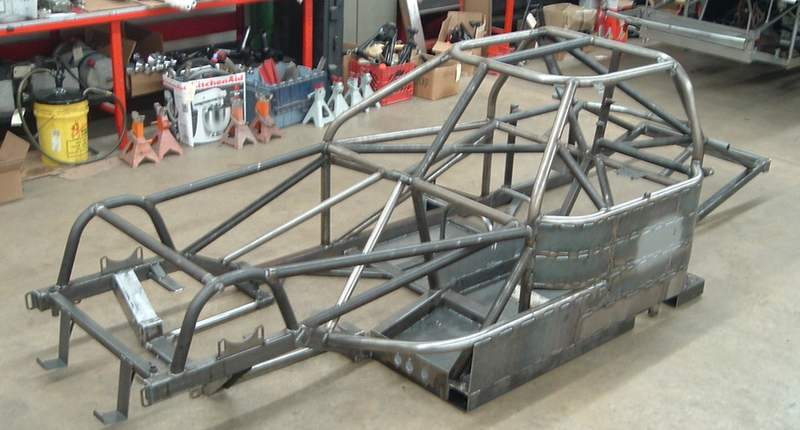 The pictures below are what each one looked like during the construction process. Both cars are now sold! For more information, click here. 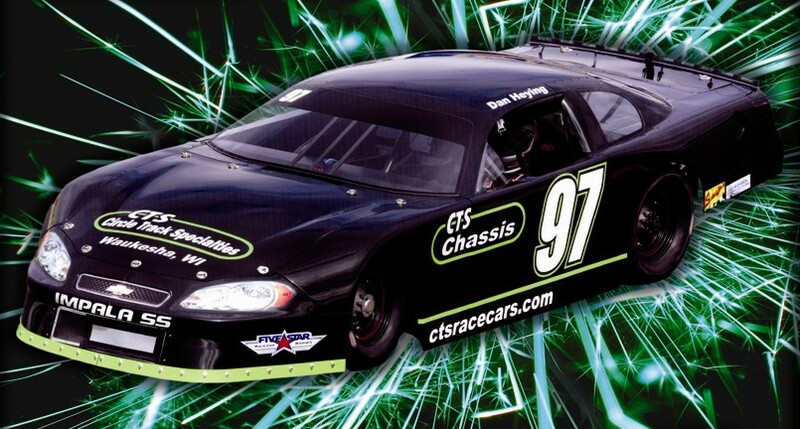 Check out our brand new CTS Race Cars apparel! Our next order is arriving soon! Click here. 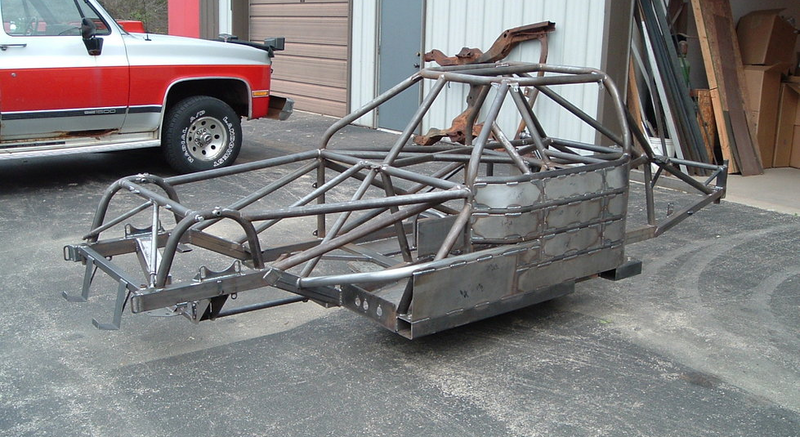 This 2013 CTS Chassis is now sold, but for more details, click here. Big News!!! Our new online parts store is now up and running! Click the CTS Race Cars logo below to visit our new store! 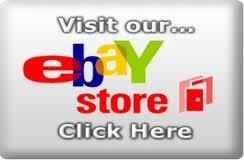 Click our ebay store logo below for many different items!